Looking for something more personal? 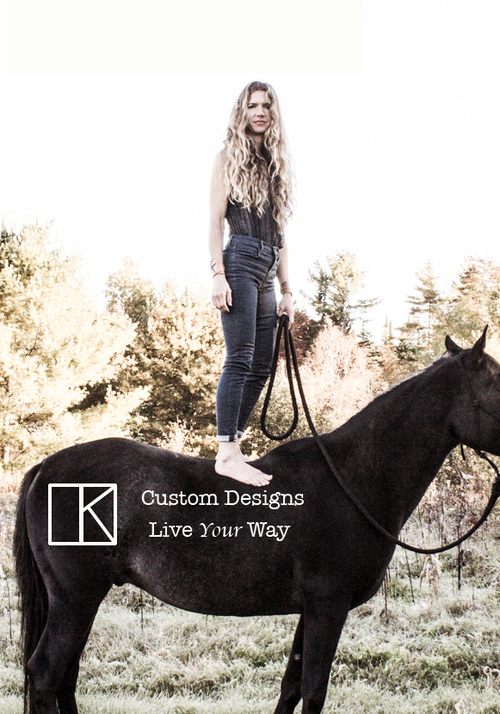 Contact us to begin designing a custom piece! Sign up to be the first to know about special deals and new arrivals! Thank you and welcome! I’ll keep you posted on any special sales and new releases! Use the code FIRST15 for 15% off your first purchase as a member!